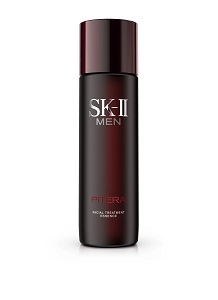 Firmness is a sign of youthfulness and refers to the elasticity of the skin. 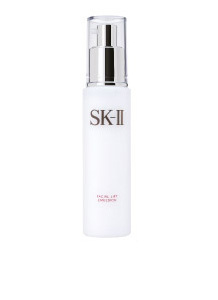 Although not very visible or obvious, losing skin firmness is one of the first signs|| of aging. 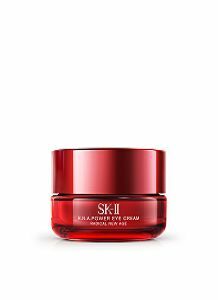 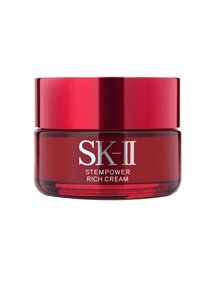 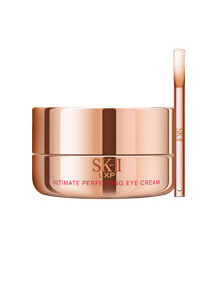 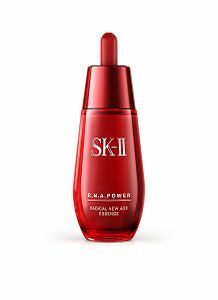 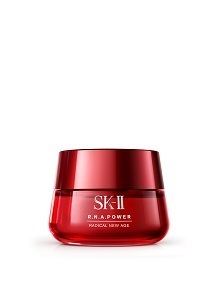 Using SK-II firming skincare products enhances the skin’s ability to renew and repair itself whilst slowing down the aging process.